A premium cup of joe is vital to our morning routine. We’ve become quite particular about our coffee in recent years. 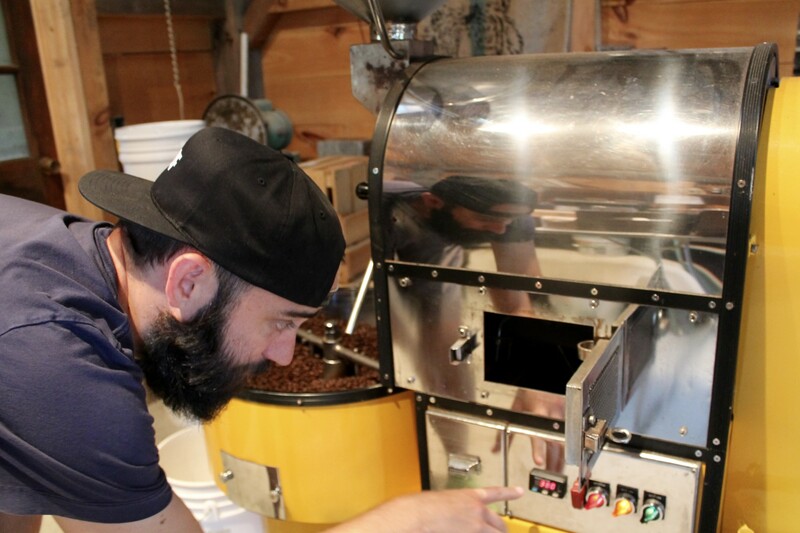 In fact, Carrier Roasting Co.’s Ross Evans equates the micro-roasting trend to micro-brewing throughout the country. This is an easy comparison, as both revolve around gathering, relaxing, as well as an infinite number of grades and variations. 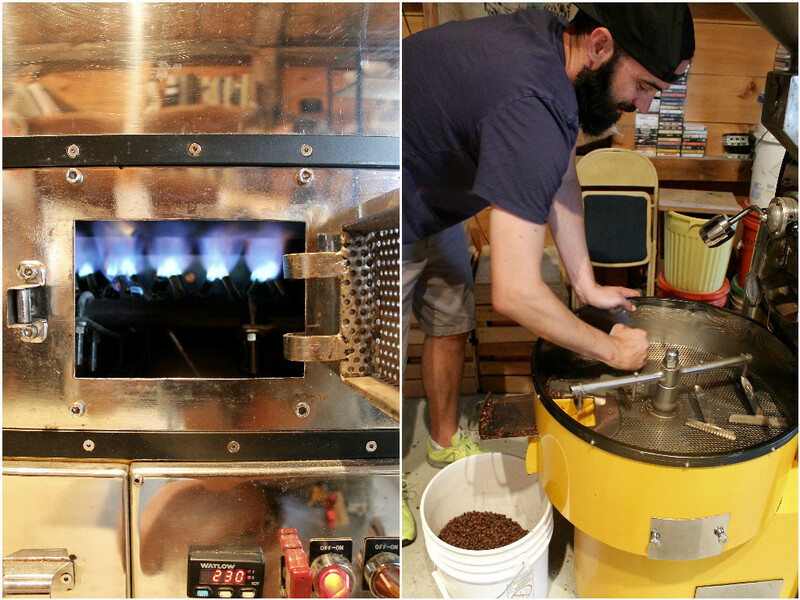 In fact, co-roaster Scott Kerner came from an impressive brewing background. We here in Vermont take beer very seriously…and we’re beginning to look at our coffee the same way too. Enter: Carrier Roasting Co.
Born in Randolph and raised in Northfield VT, Ross Evans handled marketing for businesses such as New Balance and a non-profit shoe company out of college. He was eventually recruited as Director of Marketing for Simon Pearce – the perfect excuse to move back to the Green Mountain State. Here, Ross says, was the first professional experience where he took a hard look at the true craft of the business he was promoting. This was bound to happen, it seems, based on the fact that Ross grew up around artists. 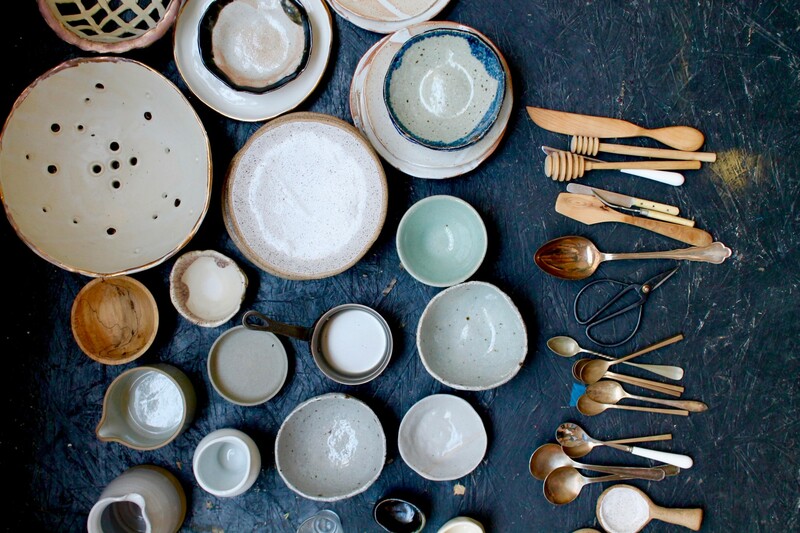 His father enjoyed ceramics, his mother, weaving. However, his proximity to the craftsman at Simon Pearce fostered a new appreciation for not only the value, but also the beauty, of such artisanal skill. While traveling for work, Ross found himself really focusing on coffee. He would look for local roasters in every town he visited. He eventually got to the point where this was the sole subject he read about – the history of coffee, why we drink it everyday, how it’s grown, and how it’s roasted. Fast forward to 2014, when Scott began chatting with Ross. 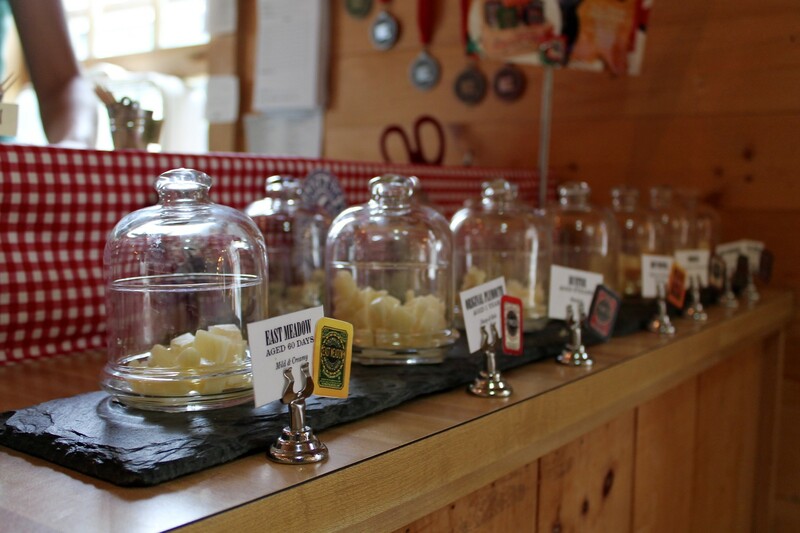 They would toy around with the idea of starting a business bred out of passion – a passion focused on the idea of gathering around something delicious. In 2015, this dream became real. 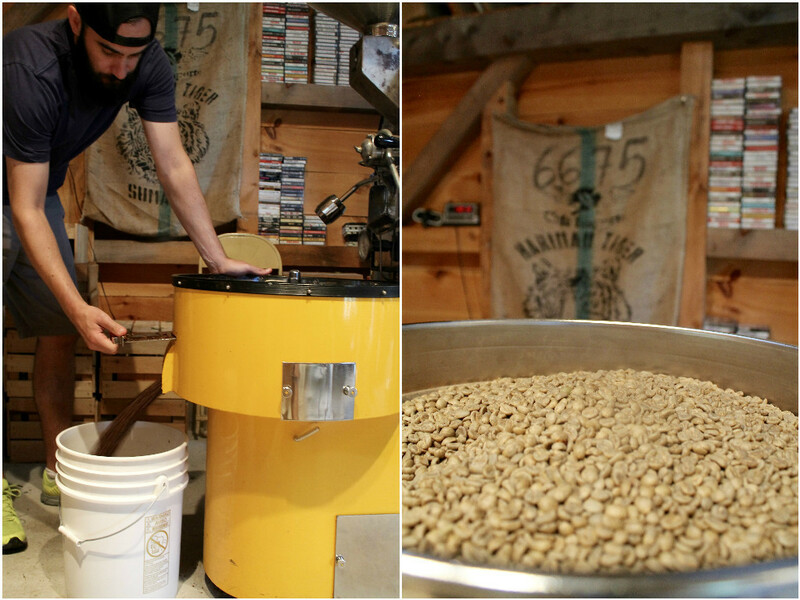 Ross and his now brother-in-law, Scott, began roasting with a retro yellow 5kg Ambex in a post and beam barn. Driving up to Ross and Scott’s roastery, the wooden barn stands tall atop a hill on their family’s land. Chickens scramble closer to their roost as our car draws near. We can see Ross waving us in from behind shelves of ceramics lining the windows. He and Scott are roasting in the ceramics studio Ross’ father built in 1991, and now graciously shares with the roastery. How appropriate and foretelling – Ross now practices his craft of roasting amongst his father’s ceramic creations. Talk about a full circle of artistry. Having met at the Woodstock Farmers Market (during their roaster’s week) and around town from time to time, we’ve known Ross to be a very genuine guy. He greets us with a warm hug and allows us to take in the gorgeous studio before delving into the heart of why we’re there – the beans. Carrier Roasting Co. prides itself on its deeper connection with the farmer. They’ve carefully chosen farmers from countries such as Ethiopia and Costa Rica to dictate their coffee profile. Ross described his roasting process, as well as the origins of Carrier’s beans. Carrier Roasting Co. buys coffee through a network of predominantly direct and fair trade sources, focusing on South America and Africa. Some beans, he mentions, still have remnants of the coffee cherries they came from, adding a pleasant fruity essence to the coffee. 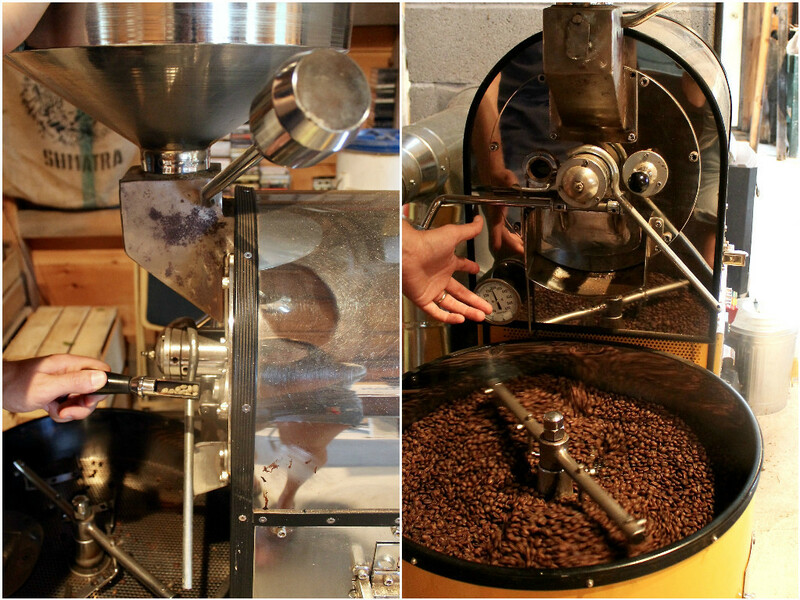 We also see him meticulously recording various details, such as time and temperature, with each batch he roasts. Consistency is a perpetual goal. From farmer, to roaster, to time and temperature, Ross and Scott take serious consideration into the entire coffee process. This whole venture stemmed from a void of specialty coffee in Central Vermont. Ross and Scott noticed that gourmet food stores didn’t quite have the quality of bean they wanted. And as true entrepreneurs would do, they sought to make it themselves. Ross and Scott began sending their coffee to family and friends via CSA shares in medium dark variations, thus initiating their business model. Carrier Roasting Co.’s directive is built on getting coffee directly into peoples’ hands. Carrier’s CSA membership is now up to about 70 members, who all enjoy a flavor profile Ross describes as brown sugar sweetness without the bitter taste. Ross, the marketing guru he is, has chosen to practice restraint with the promotion of Carrier. Instead, he would like the focus to remain on the craft of the roastery. As such, much of Carrier Roasting Co.’s popularity is attributable to word of mouth. This understated confidence steers the consumer to rely on a friend or colleague’s word rather than snazzy advertising. In turn, they build trust in the brand’s quality and distinction. Interestingly enough, we think this idea of conversation and reliance reflects much of the community here. Vermont itself has a deeper connection with its farmers – many of the connections here rely on face-to-face interactions and neighborly rapport. Ross and Scott’s association with their sources are greatly inspired by the farmers with whom they’re working. They seek to understand the people and farms from which they source, so to better respect their product and relay this to the customer. In some way, you can say Carrier is generating appreciation for the craft of harvesting and drying coffee cherries, which will ultimately contribute to Carrier’s roasts. Carrier’s coffees have gotten quite a lot of attention lately. Since hearing of them, we’ve noticed their name associated with various brewery collaborations. This can be attributable to Scott’s craft beer experience and connections. Most recently, Carrier Roasting Co. has partnered with Tree House Brewing Company, Hill Farmstead Brewery, and Lawson’s Finest Liquids to create some killer coffee stouts and English ales. 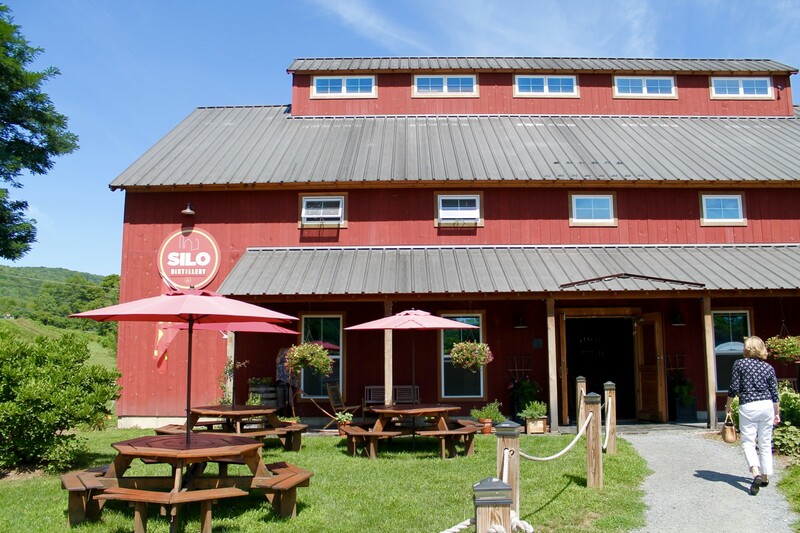 Great coffee combined with ridiculously tasty beer – sounds like a Vermonter’s idea of heaven. So what’s next for these roasters? 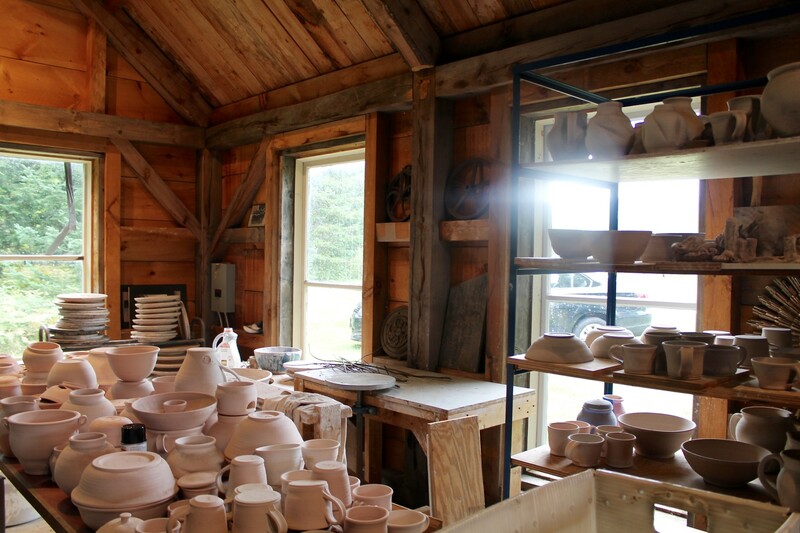 Be on the look-out for their very own brick and mortar in Central Vermont! Linking back to Carrier’s emphasis on craft, they seek to create a space where you can see the roasting process in person and purchase some beans on premises. Who knows – maybe this destination will include a brewery of their own as well! We are really looking forward to what’s ahead. In the meantime, feel free to join their coffee CSA (a wonderful way to try their various roasts) or purchase online.